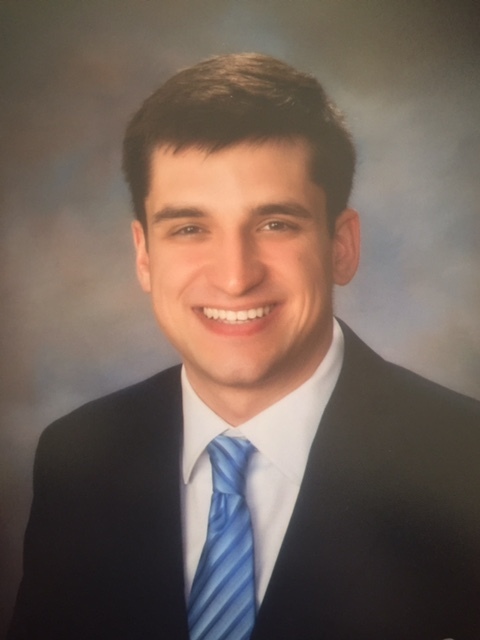 Jake Drobner is a recent graduate of Columbia University, where he received a B.A. in Neuroscience & Behavior. His story "Doors, Walls, Barriers, and How We Break Them Down" appeared in the Fall 2017 issue of the Intima. According to the Oxford English Dictionary, togetherness (noun) is defined as “the state of being close to another person or other people.” In my own words, togetherness is the sense of unity we can share with those around us. Togetherness is not artificial–it is not forced into the nooks and crannies between people. It is intrinsic to our existence as humans, no matter how fleeting the collision of our worlds. Moreover, togetherness need not be physical. We can feel connected to others even when there’s an ocean between us. When I read Chris Cai’s short story, “A Year with Susan” (Intima, Non-Fiction, Fall 2014), I could not help but feel a sense of togetherness. I think this is because what Chris did for Susan reminds me of what I was able to do for someone in my own story “Doors, Walls, Barriers, and How We Break Them Down.” When Chris described his sadness in seeing how shocked Susan was upon adjusting her crutches, my heart skipped a beat. I knew that sadness–I knew all too well how sad it could be to realize that nobody had been paying enough attention to make the tiniest gesture. I am not a doctor, but when I paid attention to my friend on 16W, he felt valued, and I felt honored that I could make him feel better. I exposed our togetherness, and we both reaped the benefits of that unity–just like Chris and Susan did. In the practice of healthcare, it’s important not to overlook the simple ways that we can make others feel better. Chris offers to help Susan in many different ways, but ultimately she chooses only his company, not his remedies to her situation. Hospitals, clinics, and emergency rooms are busy places. But, if we take the time to treat people as more than their triage number, to stop “accepting them as part of the scenery,” then we are one step closer to becoming better healers. Jake Drobner is a recent graduate of Columbia University, where he received a B.A. in Neuroscience & Behavior. He is currently working at a fine dining restaurant in New York City while he applies to medical school. Outside of writing and reading about Narrative Medicine, he enjoys snowboarding, crossword puzzles, and anything Scandinavian.